This evening I took part in a fantastic short debate in the Lords about the celebration of the 800 year anniversary of the Magna Carta. It was initiated by the indomitable Baroness Boothroyd who spoke with fervour about how it was the Lords not Commons responsibility to lead the festivities. She begged the organisers of the anniversary to be bold and bring all the original documents to Parliament. As the first and only female speaker of the Commons she speaks with absolute credibility. There were many contributions on the fundamental building blocks that the events of 1215 created – most profoundly the first attempt to establish a rule of law. “I too thank baroness boothroyd for proposing this debate and igniting such an interesting discussion. To a novice like me, she is a titan of this house and an inspiration. Many noble lords have talked about the worldwide significance of Magna carta and I wholeheartedly agree with the sentiment but I believe there is an opportunity to use its birthday to increase its reach dramatically. This was brought home to me very strongly on a recent trip. I take part in a charity set up by BBC economics editor robert peston, speakers for schools. It sends people doing interesting things into schools to encourage the pupils. Speaking in this chamber is testing but it is matched only by addressing three hundred fifteen to sixteen year olds. Two weeks ago I spoke at a fabulous school in a very deprived area of Willesden. To break the ice I asked how many of the girls had heard of the business I co-founded, lastminute.com. I was not expecting many hands to shoot up but well over eighty percent of the audience responded. I then asked how many had heard of the house of lords. I was not prepared for the response – only around five percent of the audience waved at me. I tell this story not to ask noble lords for congratulations in building such a notorious website but rather to share my worry. It is an enormous issue for us all if selling online holidays is better understood than parliament. And It is not just in the depths of Willesden that there is a lack of knowledge. As noble lords may remember even our PM struggled to answer the American chat show host david Letterman when asked about the content of the magna carta. I would like to suggest that this anniversary could be a wonderful opportunity to try and engage a new generation with the history and impact of the institutions in our democracy. Next year is the 25th anniversary of the invention of the world wide web by sir tim berners lee, another globally important invention from the UK. I think we should launch a ground breaking project led from this house to create a magna carta for the twenty first century and I think we should use the web to do it. There is a phenomenon on the web called crowdsourcing where you ask for ideas, services or even money by getting contributions from a large group of people. Sites such as kickstarter or peoples fund are increasingly used by companies wanting to test products or charities needing money for projects. 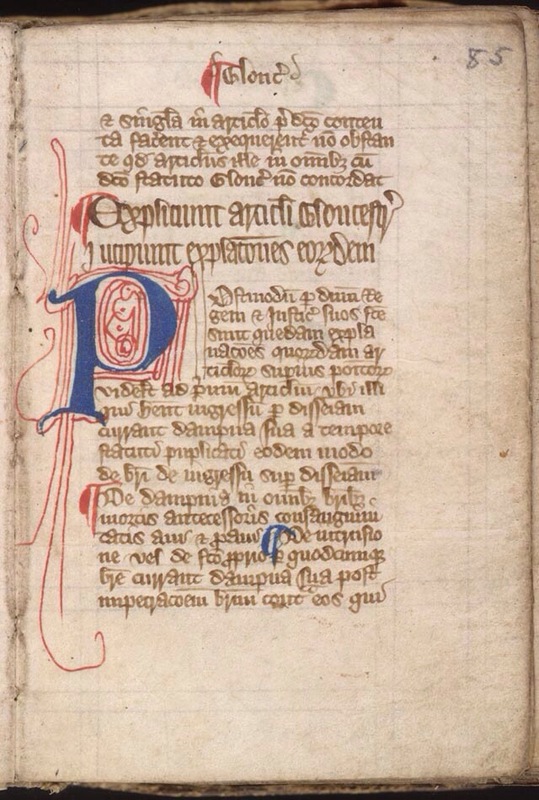 I think that the original magna carta is an actually an amazing early example of crowdsourcing. You only have to read part of its genesis to see how much wrangling and debate each clause engendered and how much it was tweaked and changed to reflect different interests. Wouldn’t it be phenomenal to use the technologies of today to reimagine the document and in doing so try to inspire some more interest in and understanding of the work of parliament? There are already examples of governments that have attempted to redraw their constitutions using the power of the internet. In 2010 the Finnish government approved technology behind a new ‘Open Ministry’ platform, which acts as a hub for citizens who want new laws voted on in the country’s parliament. After the financial collapse of 2008 the icelandic government used social media to rebuild their consitution and to involve all citizens in creating its new policies. This, to me, is the crucial point. We are living in a time when we know many people feel disengaged and disinterested in the process of policy making and yet the work affects everyone. You should have seen the amazed looks on the faces of the class in willesden when I explained some of the legislation currently being scrutinised in this chamber. Lets build on the anniversary of the web in 2014 and create a magna carta for now. I am not talking about an official constitution but rather a living breathing open document that could grow and change and live on the web. With the power of the networks in this house, the clever engagement of the technology sector and ambition, I think we could create a wonderful mechanism to engage more people and crucially more young people with the extraordinary legacy of the document so famously finally sealed in 1215″. I didn’t include any of this but here is the wonderful poem by Eleanor Farjeon about King John that my great aunt used to read to me and has stayed with me vert since. Ground and bit and chewed again. Muttered, “What are they to me?